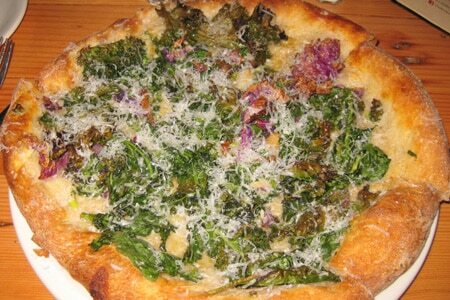 The pizzas are as good as they get at Stella Barra Pizzeria in Santa Monica and Hollywood. Chef Jeff Mahin put a lot of work into creating the dough. After over 30 trials, he came up with a recipe that will keep the place busy for a long time.